This contest is held by ExaWizards,Inc. We are start up that focuses on solving social issues with Artificial Intelligence. 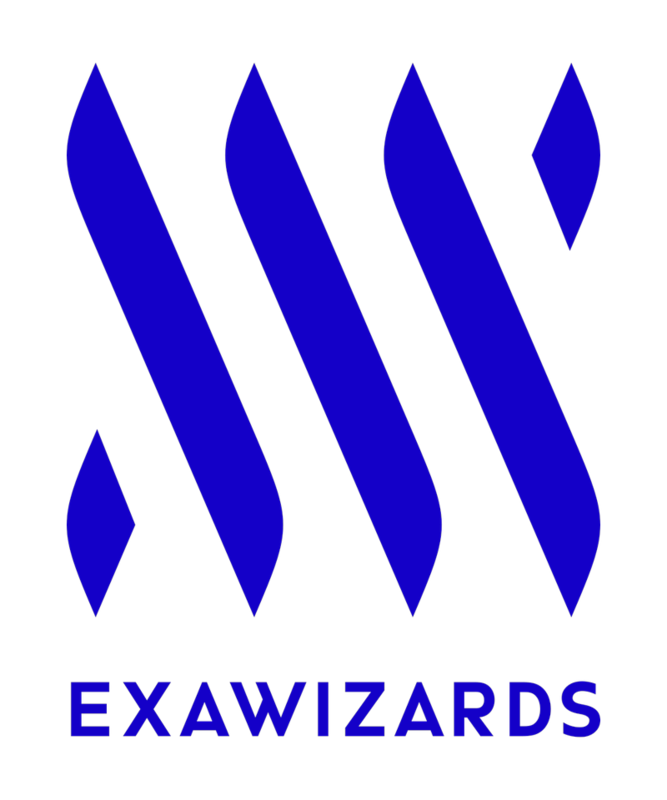 ExaWizards has been established scence 2016. We have solutions and products/platforms with AI to solve many social issues, as typified by Aging society. Now we have offered solutions and been developing products/platforms about Human Resources("HR-kun"), Health care, Smart City, Fintech, Robotics, and care(nursing). Participants whose rate is less than 2800 will be affected by the contest results. We are hiring Software Engineers! Twenty-five percent of us are from overseas, and some do not speak Japanese. If you are interested our team, please feel free to contact us from the recruitment website above.